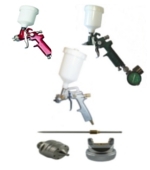 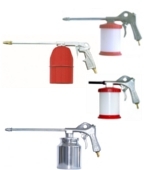 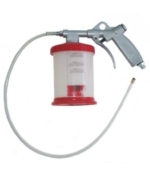 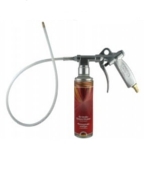 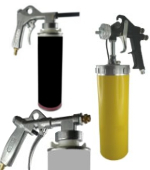 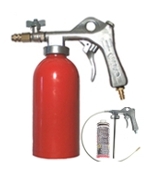 MAFA offers an extensive range of different sprayers and spraying equipment. 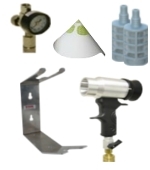 Aditionally we offer related accessories. 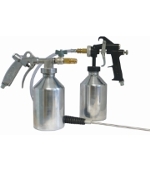 As we are a manufacturers, we can also provide solutions for your spraying problems. 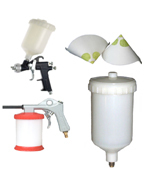 We would be glad to receive your inquiries.